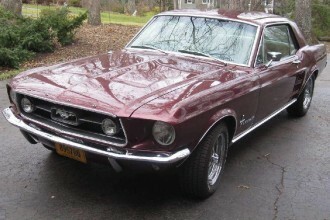 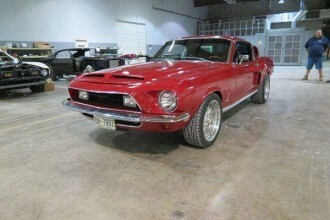 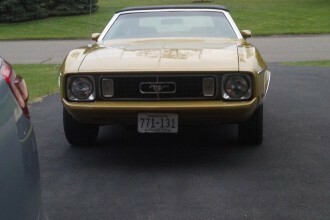 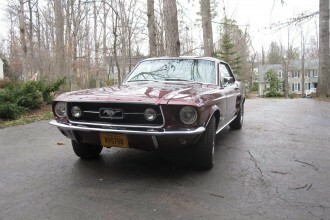 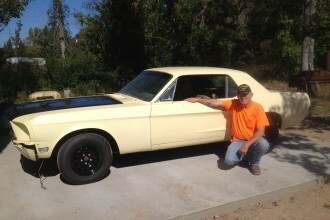 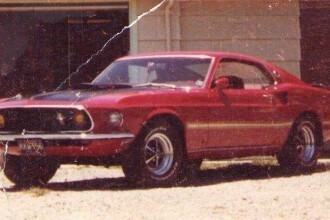 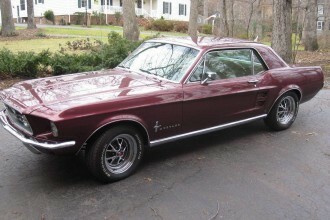 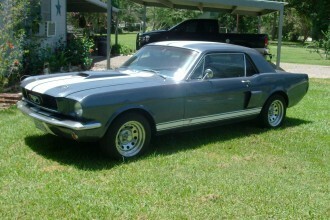 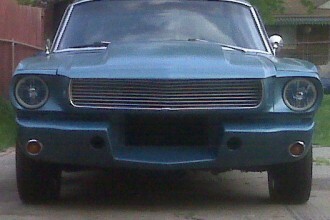 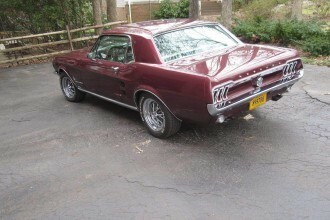 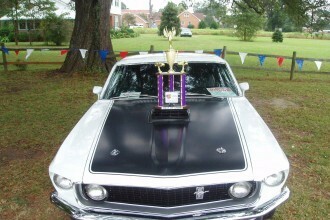 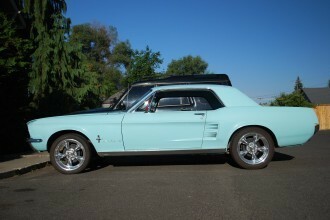 Is this a 72 Mustang? 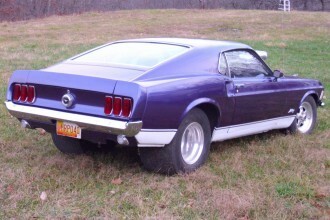 Is this a stock color? 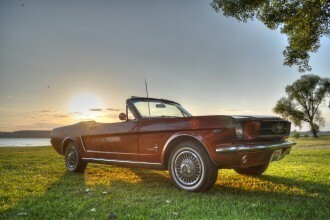 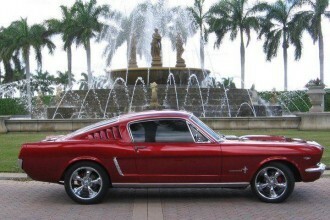 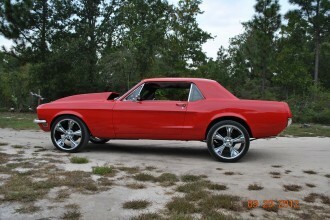 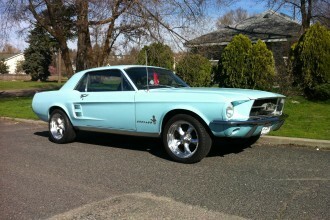 Are those 18″ wheels on this 68 Mustang?